Our family-owned business has provided exceptional service for 85 years—we’re Three Generations Strong! Our courteous, licensed, and certified crew stays on top of the latest techniques and technology, so we can offer our customers the most innovative solutions! About Carl F. Riedell & Son – Three Generations Strong! 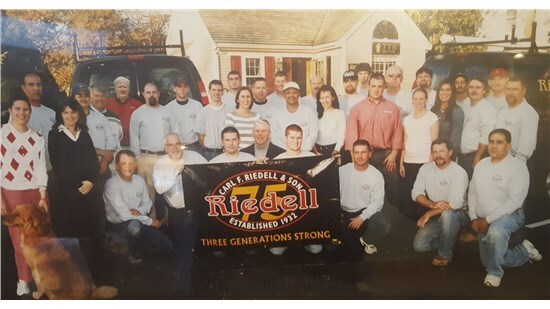 Since 1932, Carl F. Riedell & Son has provided quality installations, fast repairs, and reliable annual maintenance for residents and businesses throughout Cape Cod. Our HVAC, plumbing, and air and water filtration specialists have the expertise to guide each customer to the solutions that are right for them. Our family-owned business offers the top brands at cost-effective prices along with expert workmanship that makes it easy to see why we’re one of the most trusted choices for Cape Cod heating, air conditioning, plumbing, and more. In addition to our other services, we offer winterization and property management. We work all year, so whether you’re a full-time resident, own rental units, or spend your summers on The Cape, we’re here when you need us. Contact Riedell today to learn more about all of our services and to schedule a time to discuss your needs. Carl F. Riedell & Son is a Trusted Choice for Your Plumbing and HVAC Needs. Our courteous crews stay on top of the latest techniques and technology, so we can offer our customers the most innovative solutions! 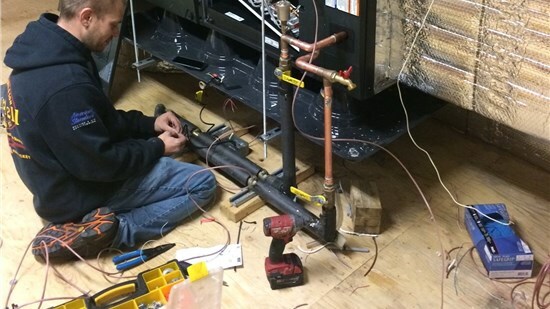 Riedell can expertly handle HVAC installations, repairs, and annual maintenance services. From water filtration to toilet and faucet replacements, we’re your Cape Cod plumbing experts! Breathe easier and save money on your heating and cooling bills with our quality duct sealing. Read reviews of Carl F. Riedell & Son from some of our past customers. 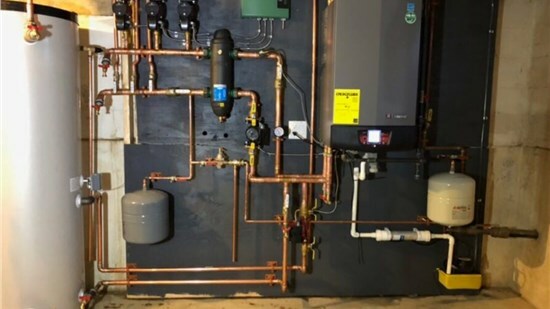 We used Riedell to replace a water heater. They were same price as Home Depot with none of the hassle. Office staff and serviceman were helpful. Service was prompt. They filed paperwork and work was inspected as per MA guidelines. It was all very easy. Amazing service. Had an issue with my basement pump, I was out of town, guests were at my house and renters arriving in a few days. On top of that is was Thursday prior to 3 day weekend - they sent someone over within the hour. GREAT SERVICE - and that is why I use Riedell! Are you looking for an opportunity in the Plumbing / Heating / HVAC trades in a great, sought-after industry? Are you looking for a career in a stable industry, one that will always be around and one that pays well due to high demand? Look no further! Carl F Riedell & Son Inc is immediately seeking Plumbers, HVAC Technicians, Apprentices and Sheet Metal Technicians.